* Established St. Clair County Sheriff’s department Scared Straight Program. A program to deter “HIGH RISK” youths from becoming part of the Criminal Justice System. * Implementation of the Business/Residence and well being checks for St. Clair County community. * Reestablished and enhanced the St. Clair County Neighborhood Watch Program. *Enhanced the Inmate Rehabilitation Program in St. Clair County whereby roadways are removed of trash and debris and the St. Clair County Parks was improved. 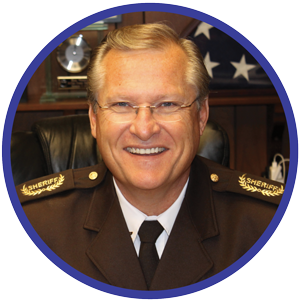 Richard “Rick” Watson is a professional law enforcement administrator as well as a trusted and knowledgeable leader.